The first time I had visited the Aga Khan Museum was during Doors Open last year. It was just as breathtaking as I had hoped it would be. The setting of the museum is a hidden gem and with easy access by public transit, I had wondered, why hadn’t I been sooner? 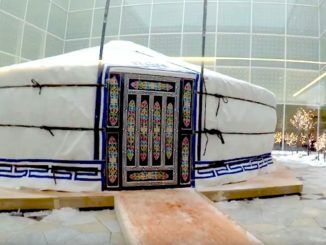 I had heard that the museum’s signature dining experience, Diwan restaurant, had recently partnered with renowned chef Mark McEwan to bring a fresh new perspective to the menu. Joel, our editor-in-chief, had visited for lunch and I was already drooling when he described his experience. I knew it was somewhere I needed to check out and immediately went on my list of must-visit places. Now that it’s summer, Diwan has opened up it’s terrace and patio for evening enjoyment. Surrounded by tall cedars and a view of the Aga Khan Park it’s pretty easy to forget about our busy lives with picture perfect sunsets here. I had learned that the Museum was designed by Fumihiko Maki, winner of the Prtizker Architecture Prize. Light was his inspiration on the contemporary design of the space and depending on the time of day and season, the sun’s natural light casts beautiful glowing light everywhere. Needless to say, on a clear night the buildings are very pretty especially when the sun sets reflect on the nearby Ismaili Centre, a crystalline frosted glass dome building and the five infinity pools of water. Instagram worthy indeed! 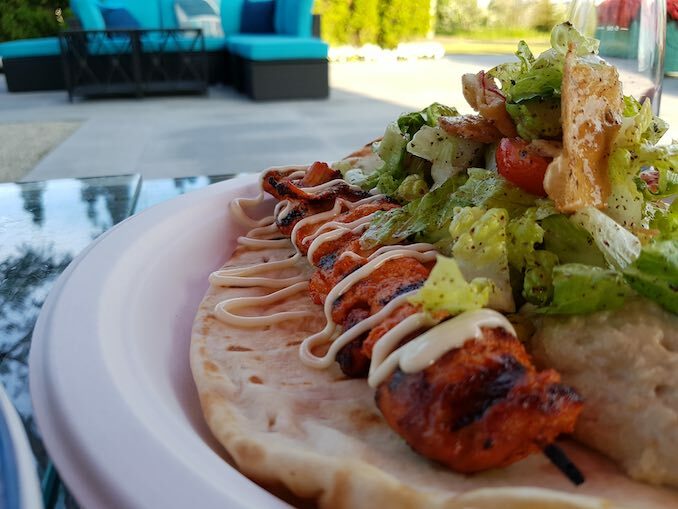 The Diwan Patio is taking in the summer nights with “mezes” plates perfect for sharing with co-workers, friends or for a date night. It’s a tantalizing menu of old world cooking techniques and flavours blended to create a whole new world of sophistication. 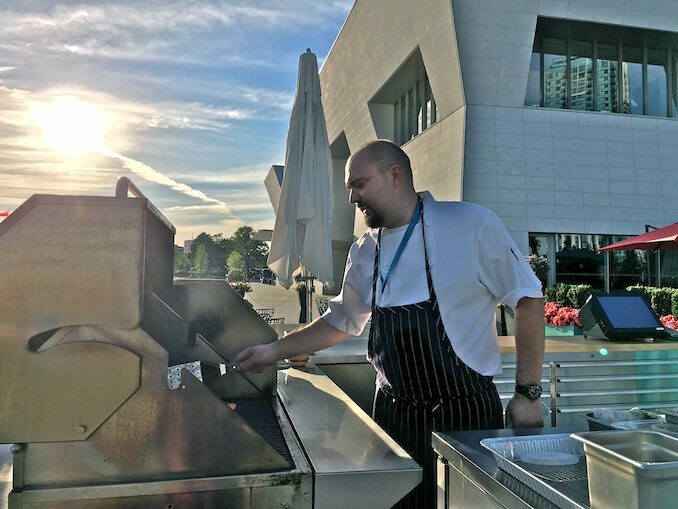 John Kovac (formerly Fabricca) joined McEwan at Diwan as Chef de Cuisine to create a menu for the warmer season on the patio. While he had spent years perfecting hand-made pastas he had mentioned that he was up for the new challenge. Kovacs mentioned while his background wasn’t in Middle Eastern, Persian or North African cooking, he threw himself into learning as much as he can. Discovering how different spices work together while incorporating our love for barbecue during the summer months is met with gusto here. 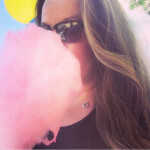 Don’t be surprised when you taste buds (and the rest of your senses) happily find familiarity in the flavours. 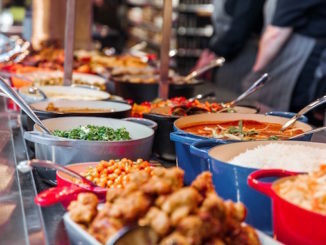 Even if you’ve never travelled to foreign places like Turkey, Middle East, or India you’ll feel like you’re on a culinary journey here. An example is the Paratha Taco ($7) that was an incredible blend in cultural offerings. Chef Kovac’s paratha is perfectly crisp without the oily feel of others I’ve had. 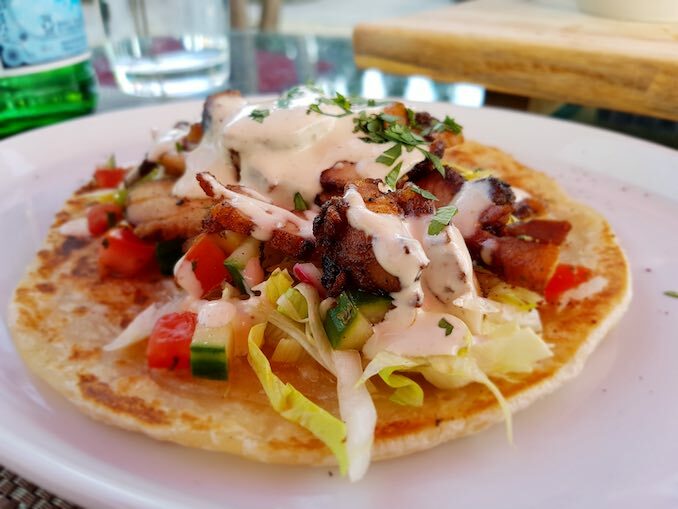 As the base or “taco” you could fold the chicken shawarma pieces, which by the way are cooked to offer a deliciously moist tender pieces with a slight crisp outside texture, and served up with Shirazi Sala, iceberg lettuce and garlic sauce. Devour it…or be dainty on a date night and eat it with a knife and fork. But what fun is that? I say go for it! But whatever, no one will judge…just make sure you get it. 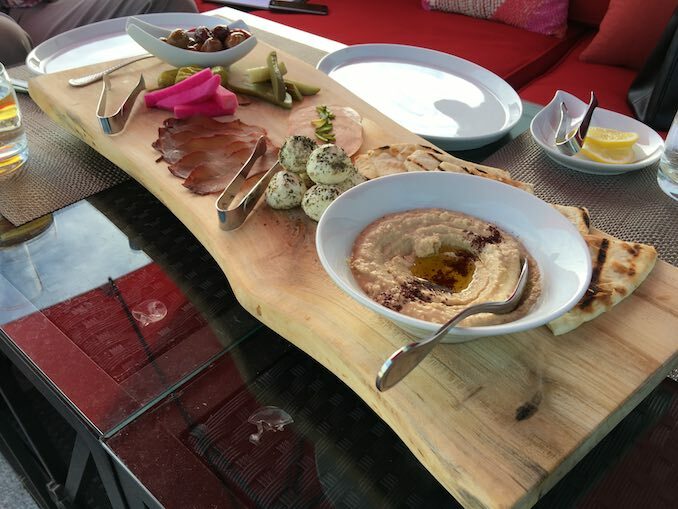 The Patio Menu also has other delicious offerings like pressed Labneh rolled in Persian spices, warmed spiced olives, hummus with warm naan that we happily noshed on while watching the sunset the night hubby and I had a date night. (Price range for individual dishes $5 – $11). For something more substantial, the patio menu also features two popular dishes off their regular lunch menu including the Lamb Burger ($12) with whipped feta, caramelized onion aioli, cucumber pickle, heirloom tomato and lolla rossa, and the skewered marinated Chicken Shish-kebab ($12) with hummus salad, pita and citrus tahini — both grilled to order and served to juicy perfection. Chef Kovac knows that there’s a right balance between the exotic and familiar in what we eat. Building a foundation of trusted dishes while exploring new ways to push the boundaries is a challenge that loves. What’s been the most popular dishes so far? “So far everything on our lunch menu has done well,” says Chef Kovac, “our kibbeh is pretty popular. 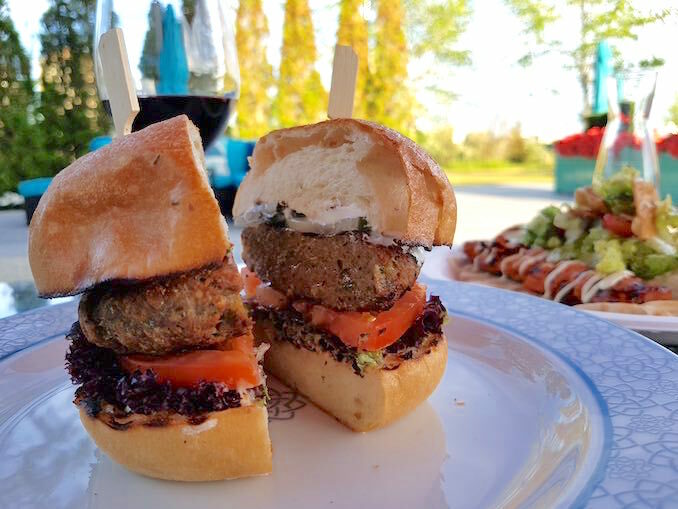 The lamb burger and sumac fries are best-sellers too.” said Chef Kovac. Service was sincere the night we had visited and fitting given the calmness of the setting. 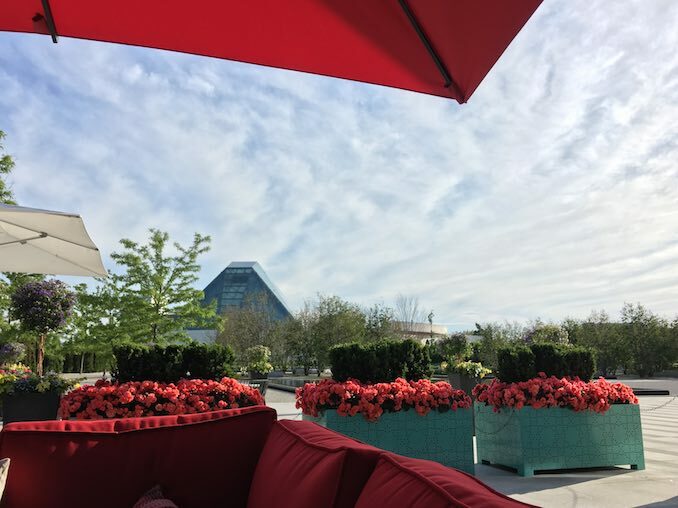 There’s not that hustle and bustle vibe we get at the downtown scene but rather an idyllic spot to wind down your day and appreciate great food, surroundings and friends. I’ll be back! The Diwan Patio opens in the evenings and word is starting to get around now that the warmer weather is cooperating. Walk-ins are most welcome in the space that fits about 80 people. Since the lunch time crowd has gained traction the restaurant felt they were ready to open up after work hours for more people to enjoy. Diwan is also licensed with beer and wine available on the menu, somewhat of a pleasant surprise to learn! The space is also available for private events. Festival of Flight July 16-17: This family-friendly event that is inspired by flight and skies. Hands-on activities are planned throughout the weekend including arts & crafts and story telling. Bollywood Classics Film Series Outdoor Screenings happen several times throughout the summer months. The next one is scheduled for July 27. Diwan during Summerlicious (July 8 – 24): a $28 prix fixed lunch is available with a special menu. Reservations open starting June 23. 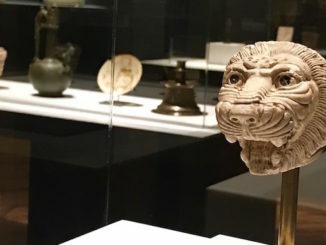 Wednesday nights the Aga Khan Museum has extended hours and offers free admission between 4 pm to 8 pm.